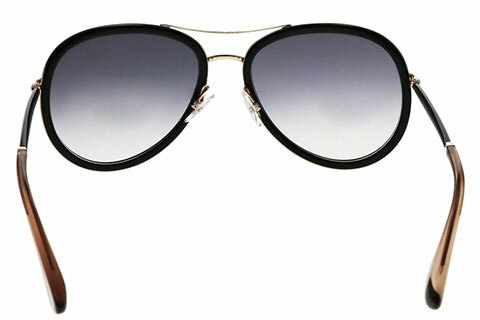 Order in next 2hrs 12mins for next working day delivery. 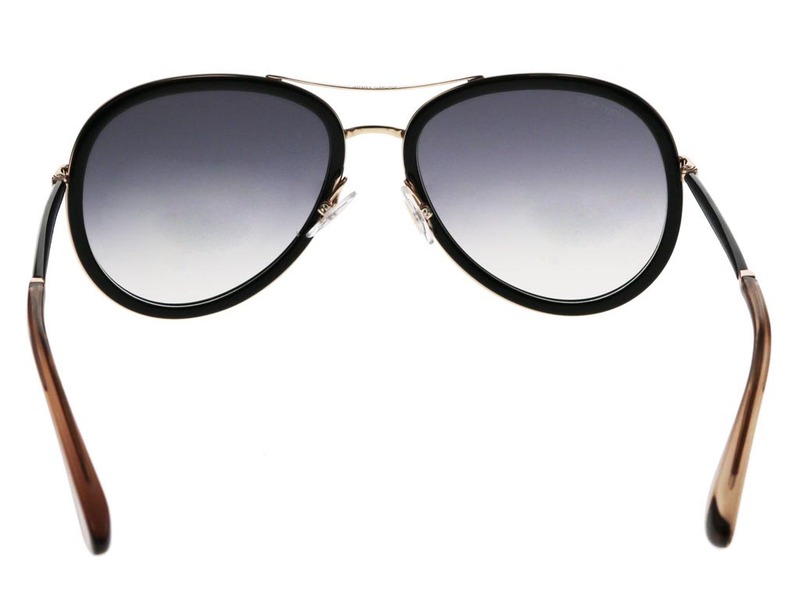 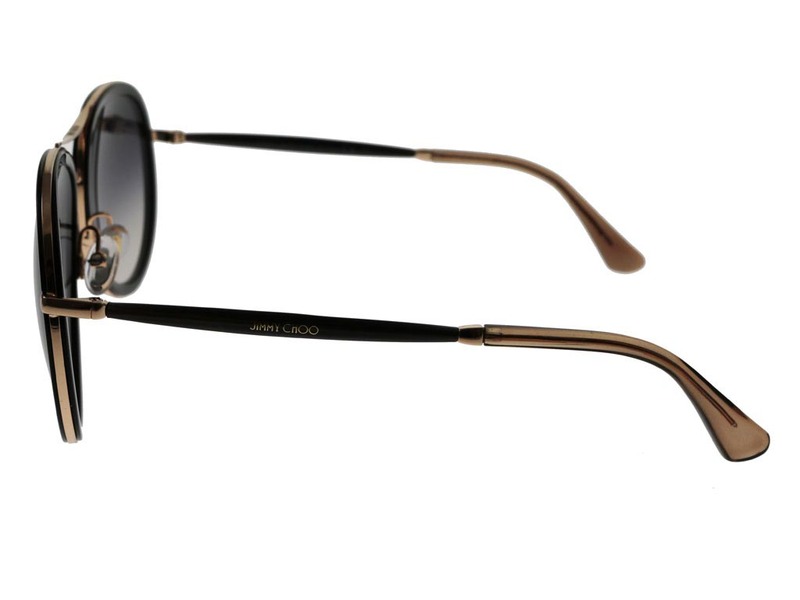 Jimmy Choo Tora/S sunglasses offer a contemporary twist on the classic aviator frame, whilst injecting the high-octane glamour that the Jimmy Choo brand is famous for. 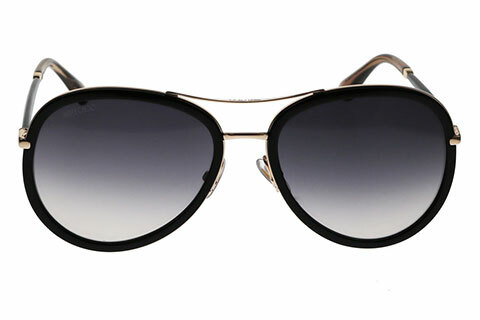 The frames feature a mixture of delicately crafted gold metal and bold black detailing, keeping in line with the daring military style of aviators. 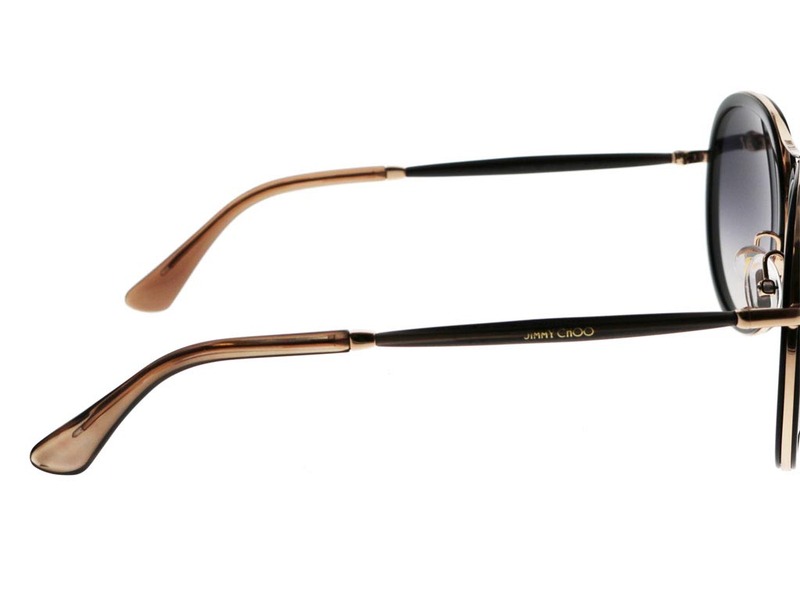 Soft nose pads and temple tips ensure all day comfort during wear. 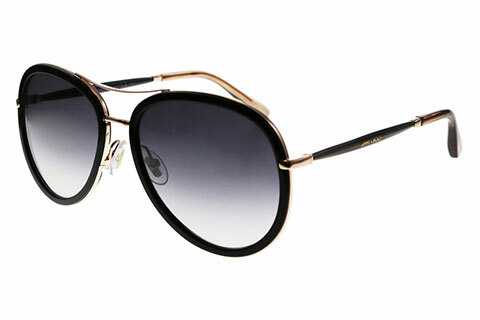 Dark shaded lenses add a touch of mystery, as well as ensuring 100% UV protection from the sun. 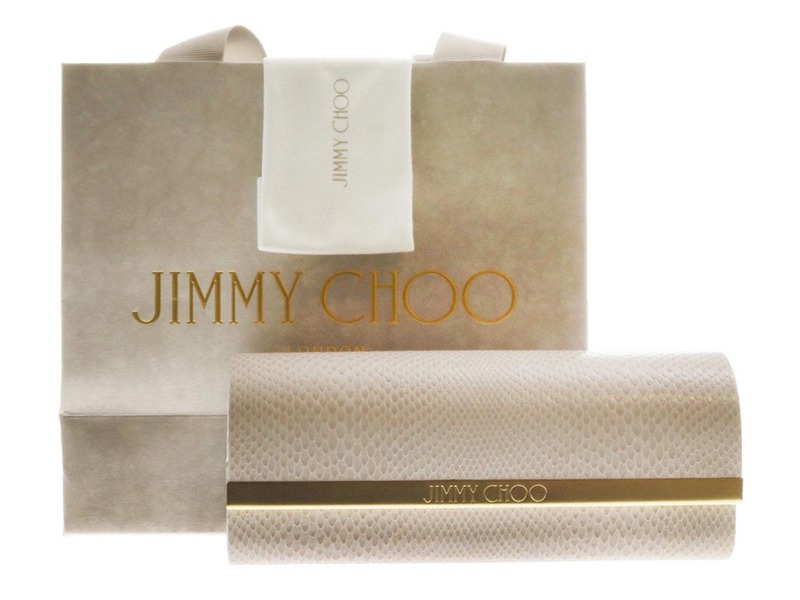 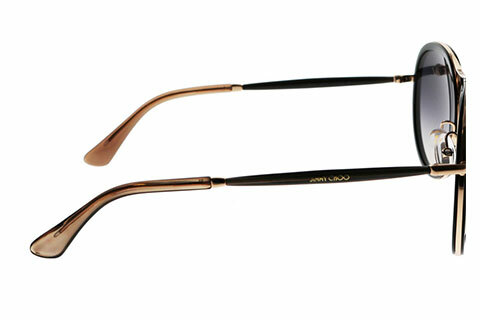 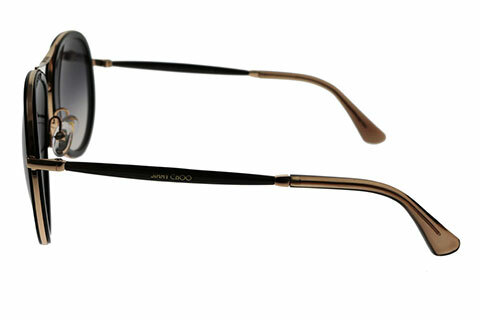 To finish, the arms of these Jimmy Choo sunglasses are printed with brand name delicately written in gold. 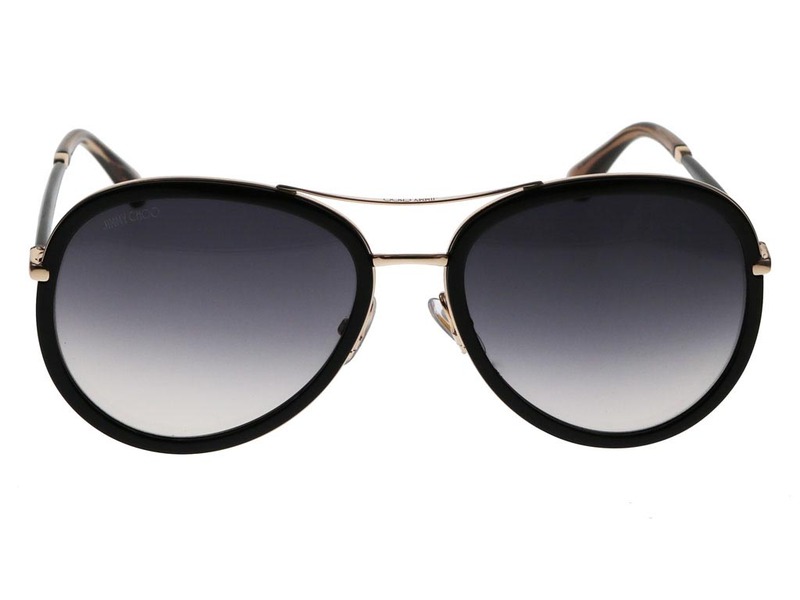 The perfect sunglasses to finish your summer look. 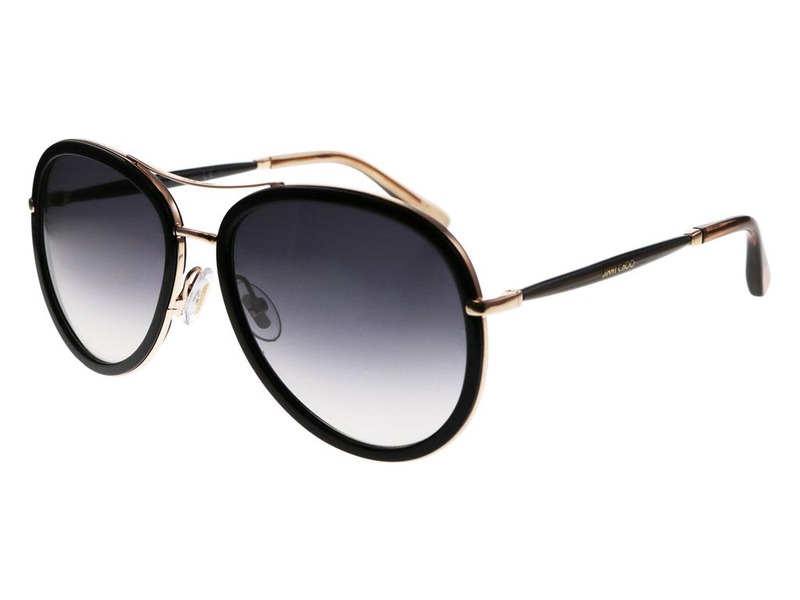 With our Price Match Guarantee, you can be sure you’re getting the cheapest UK price for your women's sunglasses and FeelGoodContacts.ie.